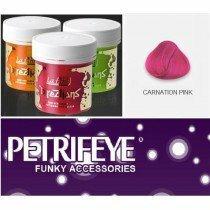 Welcome to Petrifeye.co.uk the number one place for fun fashion accessories. 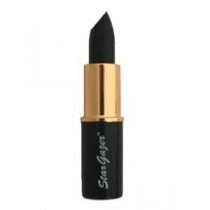 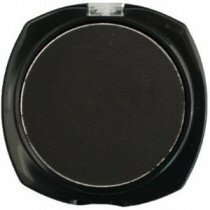 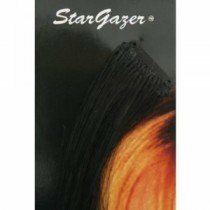 We also stock the whole range of stragazer cosmetics and products. So if you are looking for something to spice up your outfit then look no further than petrifeye.co.uk. 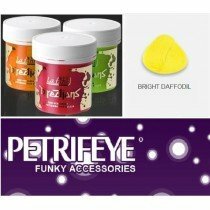 Try some funky false eyelashes and finish your outfit with some semi permanent La Riche Directions hair dye. 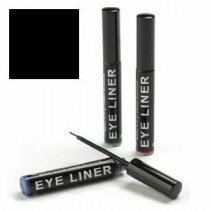 Also we stock Max factor colour adapt, mascara maxx lash and lipfinity.